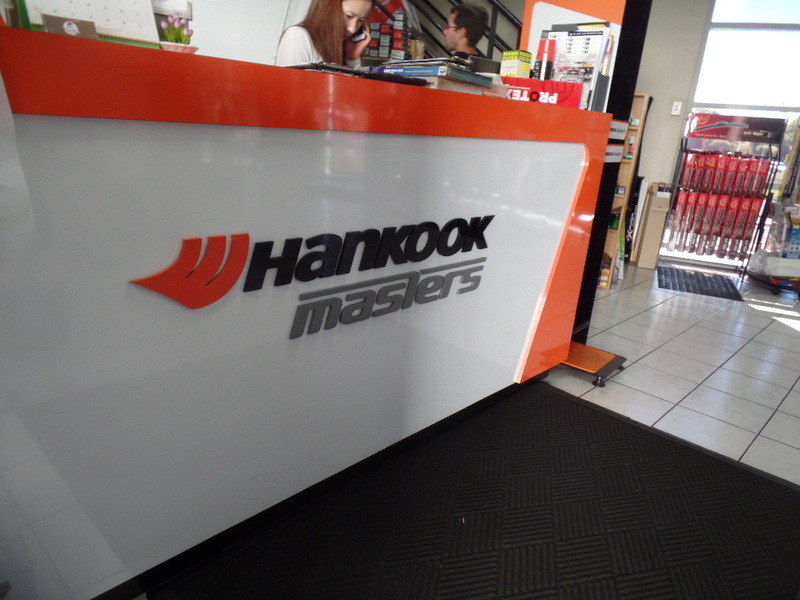 Founded in 1941 as the Chosun Tyre Company, it was the first automobile company in Korea. 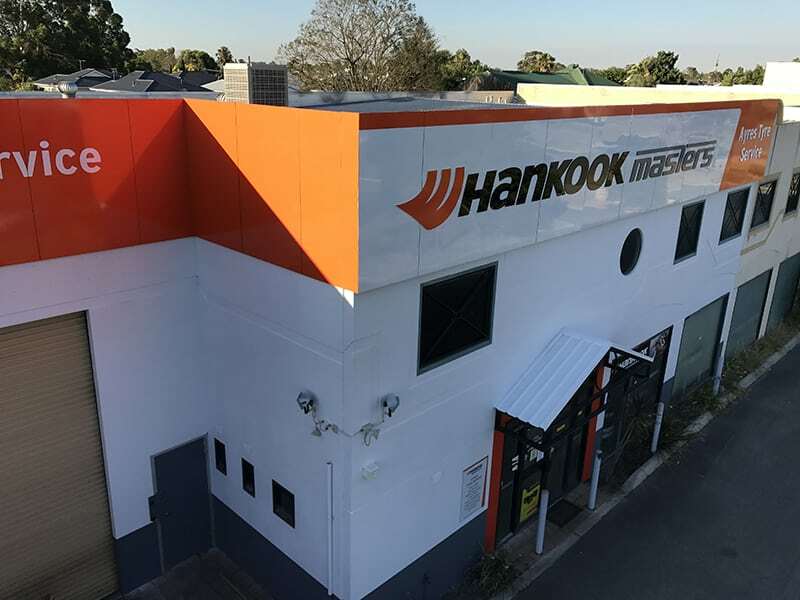 In 1953, it changed its name to Hankook Corporation and started to export to neighbouring countries throughout the 1960’s and 1970’s. 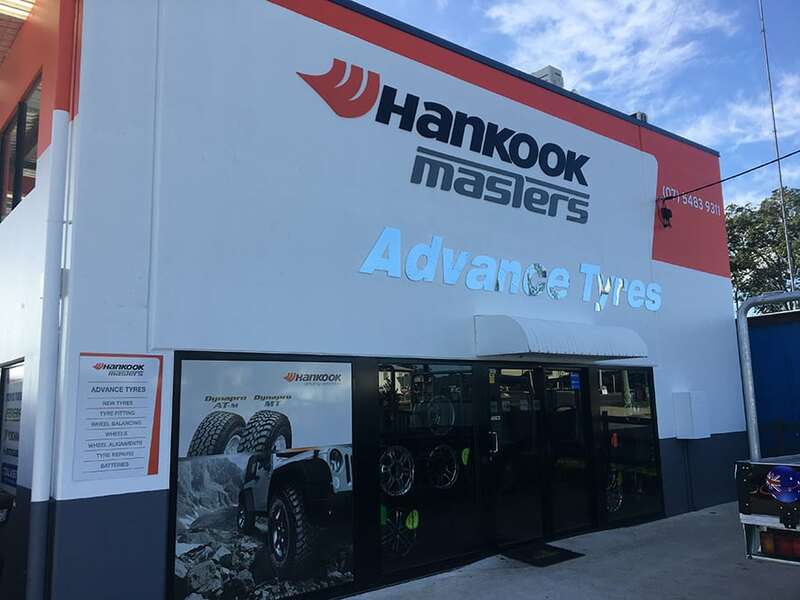 Today Hankook has grown into the seventh largest tyre company in the world. 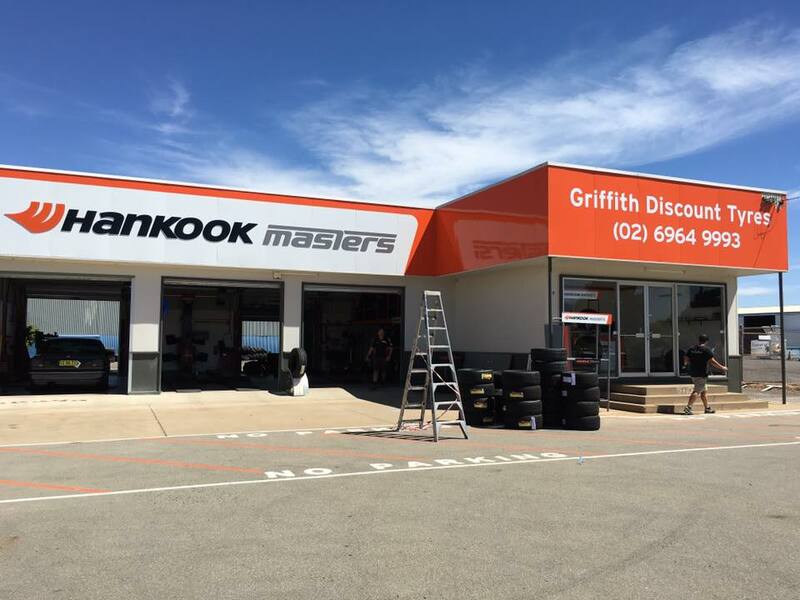 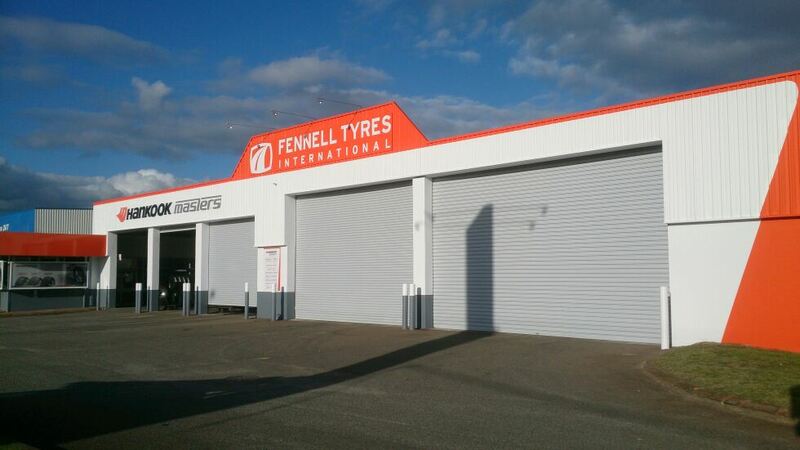 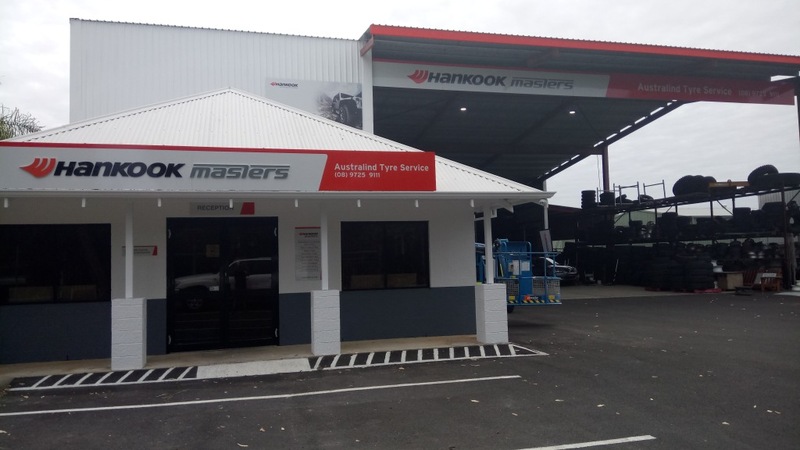 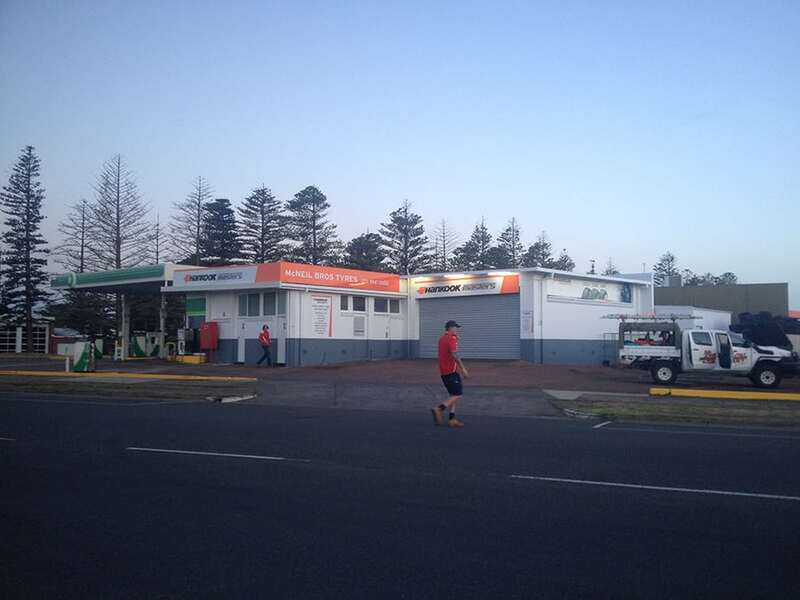 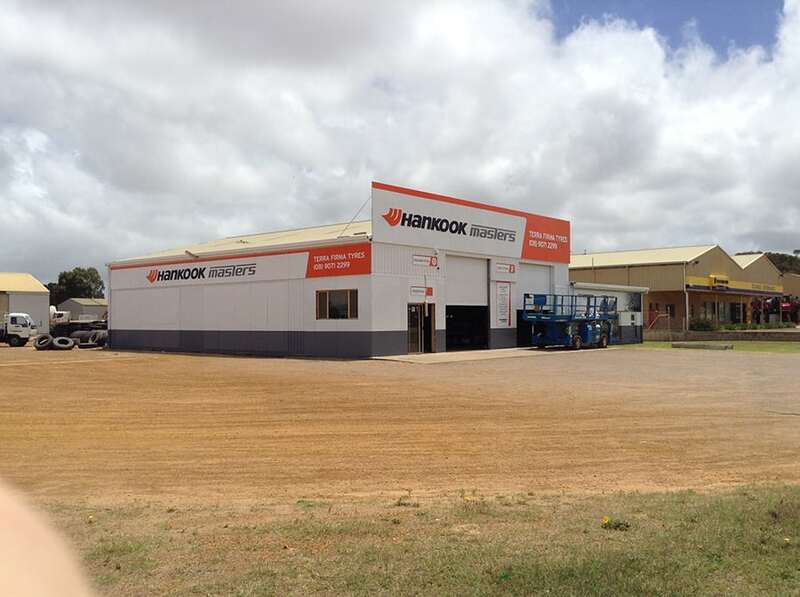 National Corporate Signage has been engaged by Hankook for numerous signage and painting projects throughout Australia.